This year we are getting everyone under one roof! 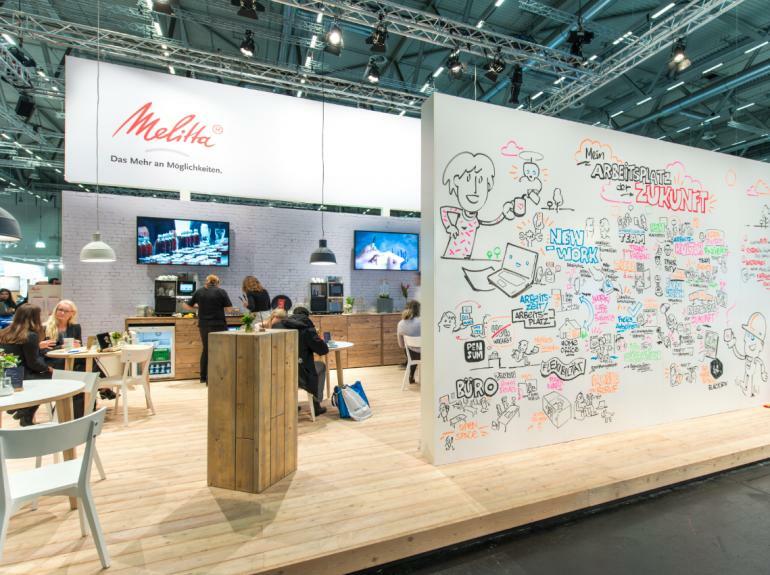 Melitta Get Together at the 2018 Graduate Congress. Once again, on the 22nd and 23rd of November, we will be welcoming students, graduates and young professionals to our exhibition stand at the German Graduate Congress in Cologne. With a new look and many exciting activities we would like to invite the young target group to an interesting exchange about our professional topics and a delicious barista coffee. If you want to participate in one of our activities, feel to step by and meet our colleagues.